The tall 18:9 aspect ratio for smartphone screens has become quite a trend these days -- but I know that there are some consumers are not too fond of it, preferring the old 16:9 aspect ratio that allowed for space at the bottom of the display for a home button as well as a sizable strip on top. If you're one of them, here's a new, budget-friendly Android smartphone from Samsung that you might want to check out. 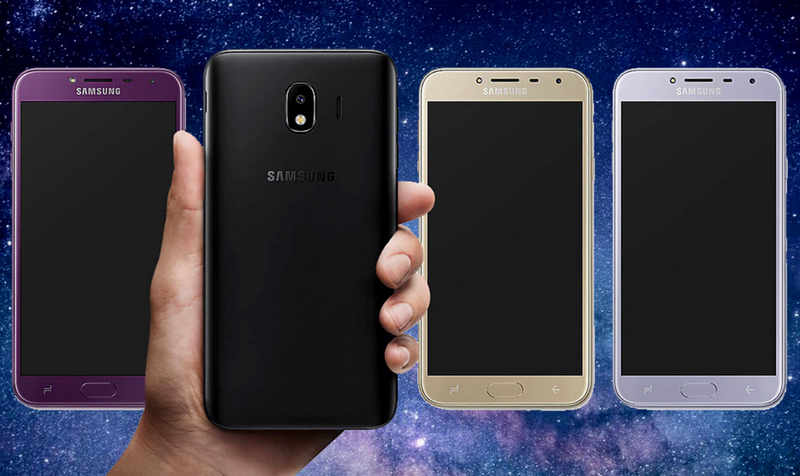 Samsung Galaxy J4 2018 has a face that's reminiscent of Galaxy handsets of the past, which means it has thick bezels, capacitive navigation keys, and a physical Home Button. As for the rear design, well, this is the part of the handset that instantly tells you that it's a 2018 model. The upright oblong camera module housing the 13 MegaPixel f/1.9 PDAF shooter looks a lot like that of the recently released Galaxy J6 2018, which has become popular among millennial Filipinos. If there's an area, however, where I think Samsung Galaxy J4 2018 could have been so much better, it would have to be in terms of innards. I'm not saying that the phone's Quad Core Exynos 7570 + 2GB RAM + 16GB ROM combination is bad. It's just that a handful of competing models in this price bracket have better internal hardware. For example, the freshly launched Vivo Y81, which sells for only PHP 9,999, has an Octa Core MediaTek Helio P22 chipset that's complemented by 3GB of RAM and 32GB of internal storage. Then, we have all those powerful Xiaomi models in this echelon. So is Samsung Galaxy J4 2018 the right smartphone for you? If you like the older 16:9 screen aspect ratio on a selfie-centric, sub-PHP 10,000 smartphone with front-flash, large display, familiar user interface for Android, and high resolution rear camera featuring a wide aperture for decent low light performance, you should put this model in your list of 2018 smartphone to check out. 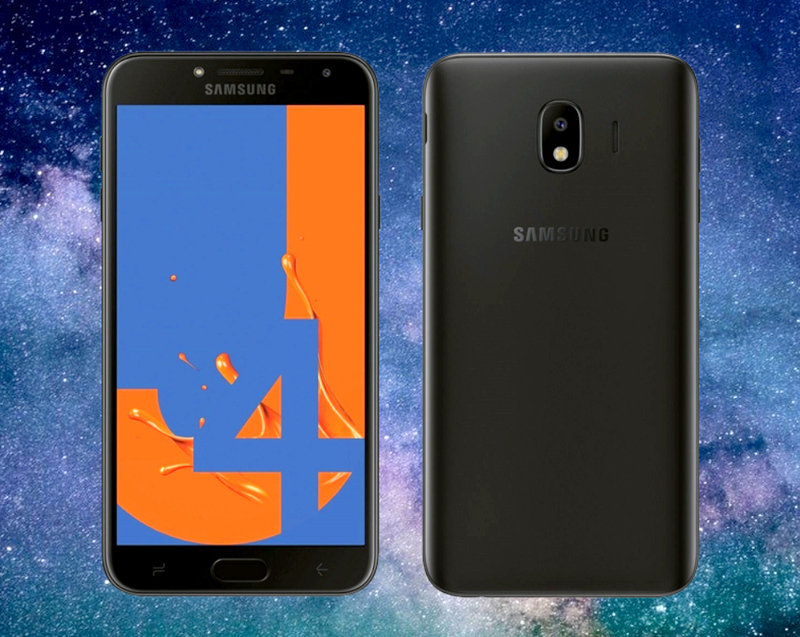 Samsung Galaxy J4 2018 is now available at all Samsung Concept Stores nationwide as well as through the company's official retailers in malls as well as online, including argomall. The handset goes for PHP 9,990 and it's out in three elegant colors, namely, Gold, Black, and Orchid Grey.